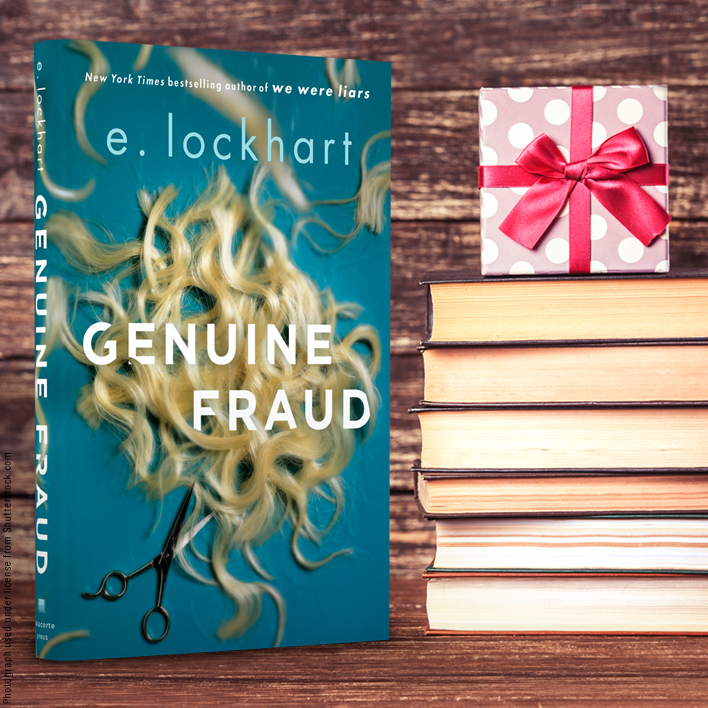 E. Lockhart, bestselling author of We Were Liars, is bringing us back to the beach in her upcoming novel Genuine Fraud, a psychological thriller that is not for the faint of heart. 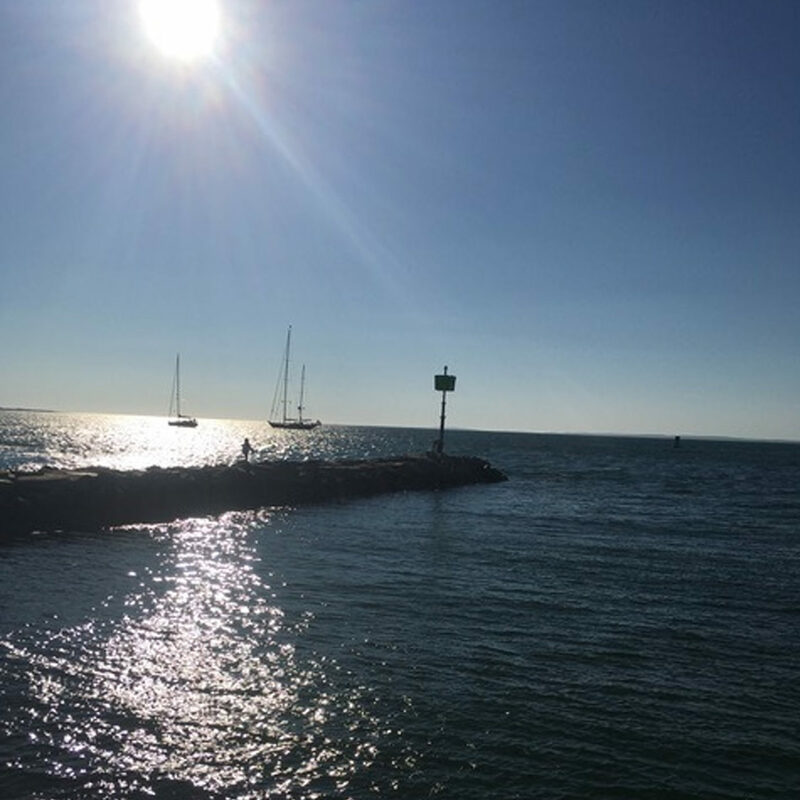 Check out these photos and captions from her latest trip to Martha’s Vineyard. 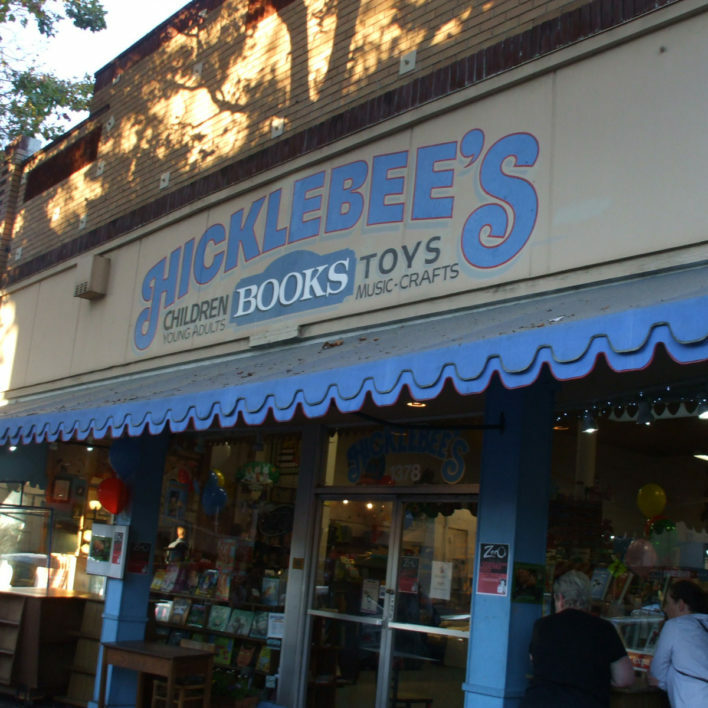 They give us a closer look at the setting of the story. . . . 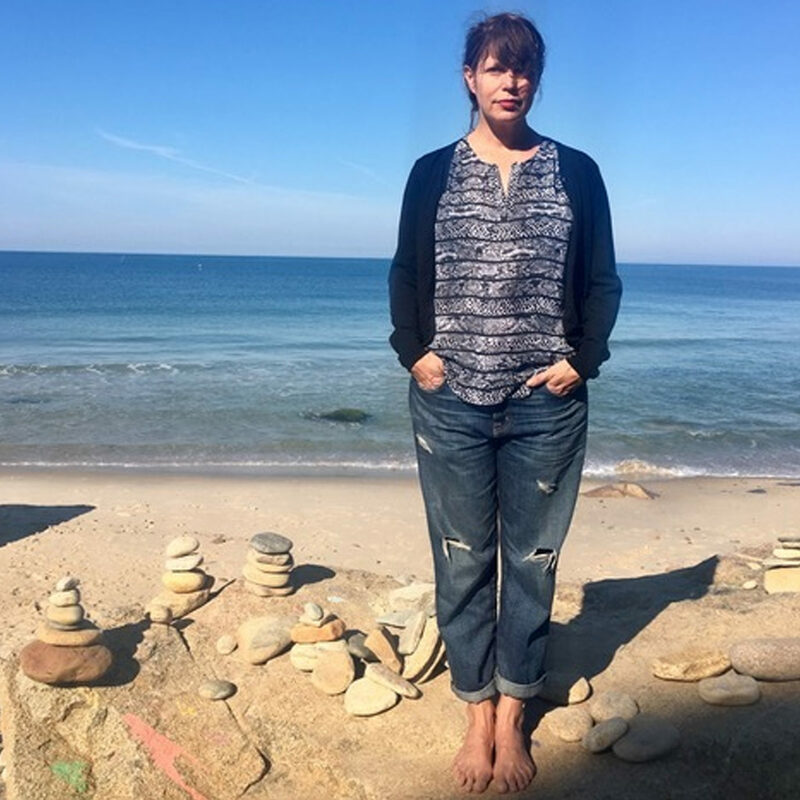 In Genuine Fraud, the two main characters—Jule and her friend Imogen—meet on Moshup Beach on Martha’s Vineyard. One of them tells lies. 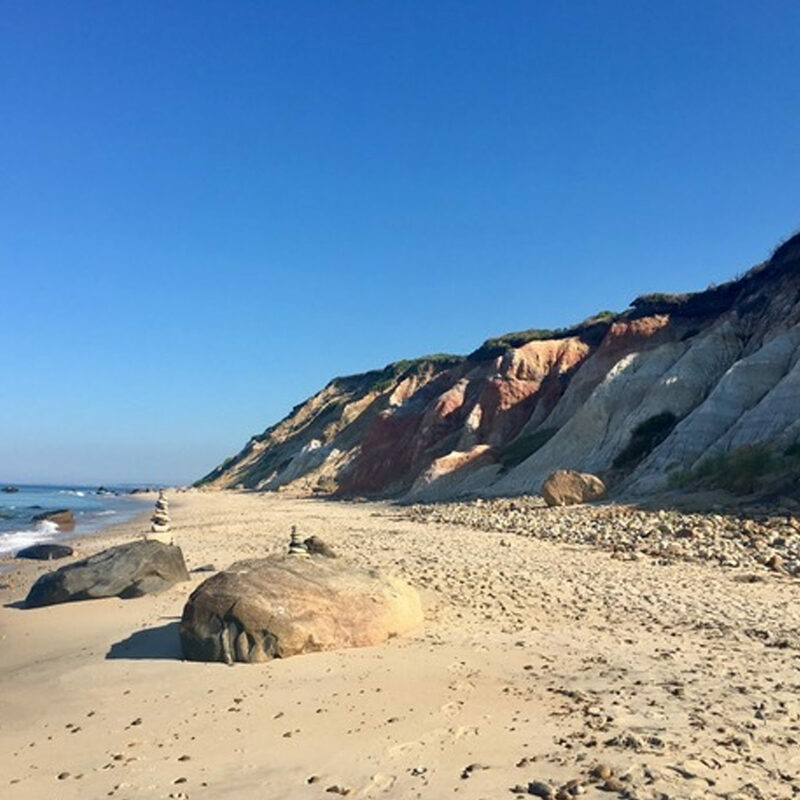 Martha’s Vineyard was the setting of my previous novel, We Were Liars, and I use it again in Genuine Fraud. I was lucky enough to be back on the island in the summer of 2017. My photographer friend Heather Weston (heatherweston.com) took these photos to show the setting to my readers. That’s me, above. The day was pretty chilly, actually. These are famous clay cliffs on Moshup Beach. They’re red, silver, gold, and black. 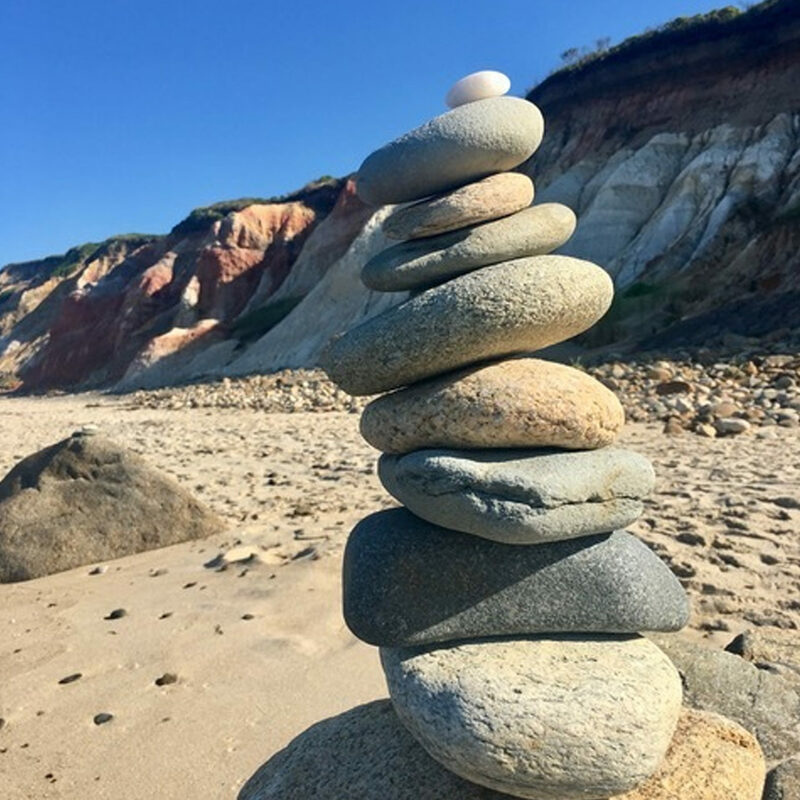 In Genuine Fraud, Imogen’s boyfriend, Forrest, makes a tower of rocks. That’s a common thing to do on Moshup Beach, and here is one of the towers we discovered on our beach walk. 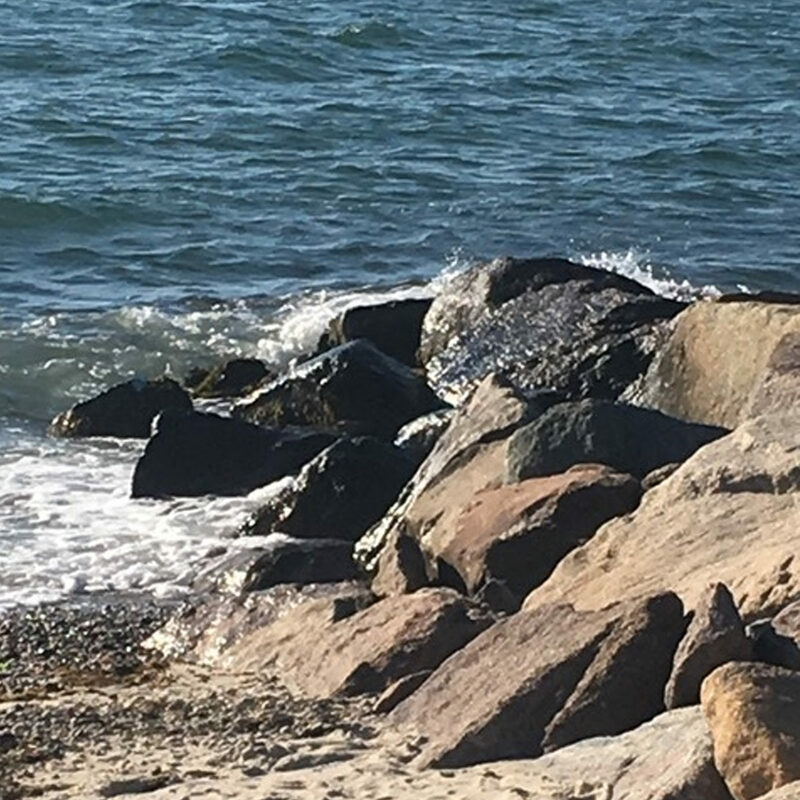 In another scene near the beginning of the novel, Jule and Imogen sit together on a stone jetty at the Menemsha Beach. Imogen tells Jule the name she was given by her birth parents and some other secrets about her family history. Here’s the jetty. It’s a popular place to watch a sunset because the sun sinks directly into the sea in a very dramatic way. Genuine Fraud is a novel full of encounters in water—in swimming pools, at the beach, just off boats. Some of them are romantic; some are ominous. A friendship both begins and ends in the water.